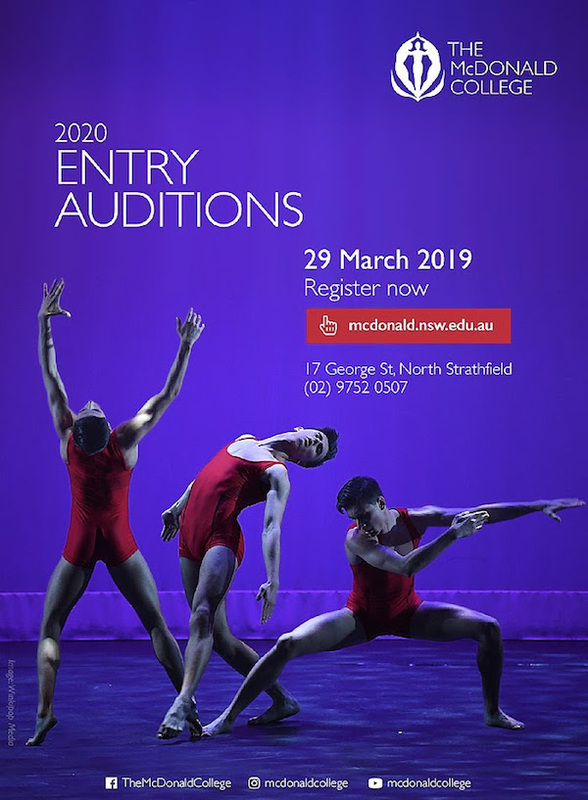 Expressions of interest are open for 2020 and 2021 Entry Auditions at The McDonald College in Sydney. Auditions for Acting, Classical Ballet, Dance (Contemporary & Commercial), Music & Musical Theatre are now scheduled, with the first being Friday, March 29. Scholarships are available. Audition Day allows students to participate in engaging workshops with current students and teachers so that prospective families get a glimpse into the everyday life of the College. Students can audition for the performing arts stream of their choice and they may also choose to audition for more than one stream. 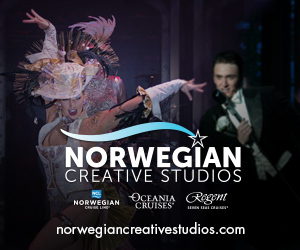 After March 29, the next auditions are Friday, June 14 and Friday, September 13. Register your interest today by emailing registrar@mcdonald.nsw.edu.au or by calling (02) 9752 0507. For more information, visit www.McDonald.nsw.edu.au.